If you work in the film industry and need temporary furnished housing in Atlanta, we have a temporary home perfect for you. We provide the film industry furnished short-term rentals for 30 days or more at low rates. Lease directly through us and avoid the middle-man. You will receive one all-inclusive monthly bill for your stay. Our short-term rentals come fully furnished with luxury amenities, including washer/dryers, full-size kitchen, fitness centers, balconies, and more. If you are traveling to Atlanta for a business project in the film industry, that doesn’t mean you have to live out of a suitcase. Our short-term rentals are a home away from home. There are many benefits to staying in short-term rentals, including our apartments offer 61% more square feet than a hotel room. In addition, the average corporate stay is 83 days. Still contemplating whether you should get an extended stay hotel or a furnished apartment? Find out they compare. Call us today at 770-766-3365 or contact us online here. Are you modern, contemporary, or urban? We have a style for you. 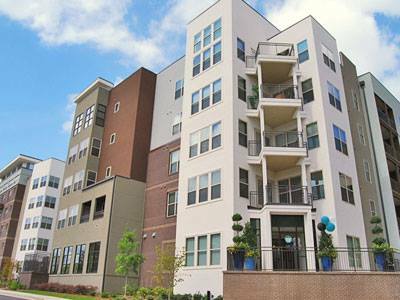 Check out our short-term furnished apartments in Atlanta locations. The Marq Eight — The Modern Choice. The Marq Eight is comfortably located in the northern suburb of Atlanta, Dunwoody- home to Atlanta’s premier apartment residences. With the excitement of the notorious Perimeter Center right next-door, Dunwoody is the ideal location for busy professionals looking to enjoy a convenient and urban lifestyle. Our fully-furnished Atlanta apartments at the Marq Eight offer modern features, state-of-the-art amenities, spacious floor plans, oversized closets, resort style pool with cabana, outdoor living room with fire pit, espresso bar with WIFI, and more. Book your corporate lodging in Atlanta at the Marq Eight! Savannah Park Place — The Contemporary Choice. At Savannah Park Place, experience the daily convenience of living right next to GA 400, I-285, the Dunwoody MARTA station, and the luxurious surrounding community of Dunwoody. 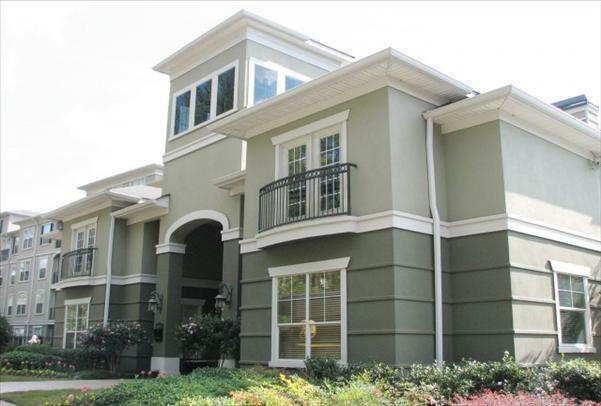 Located in the urban but cozy suburb of Atlanta, these Atlanta fully-furnished apartments are conveniently located walking distance away from major shopping and dining establishments. Our fully-furnished Atlanta apartments at Savannah Park Place are newly-renovated, with spacious and exquisite features like granite countertops, crown molding, black appliances, crown molding, and more! 935 M — The Urban Choice. 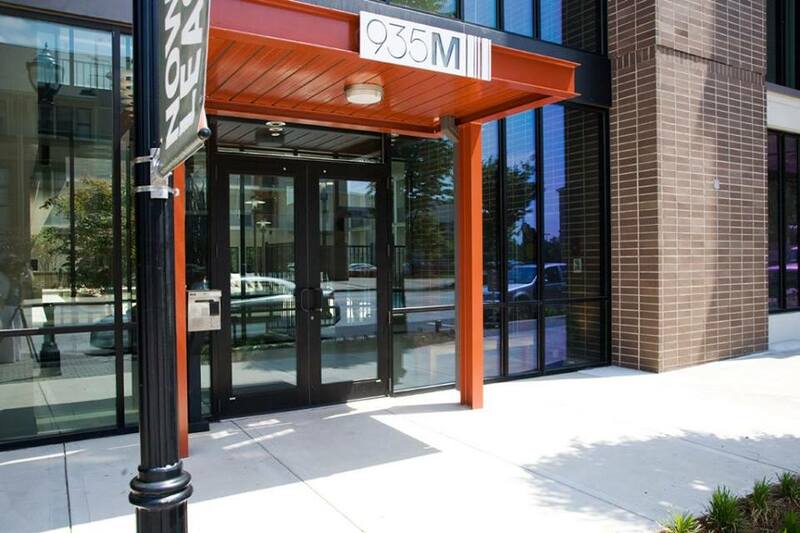 Located in Midtown this location offers urban-inspired lifestyle living with a contemporary style, expansive selections of modern studios, complete with washers/dryers, fully equipped kitchens, walk-in closets, swimming pool, picnic areas with grills, privacy entry gates, and more.